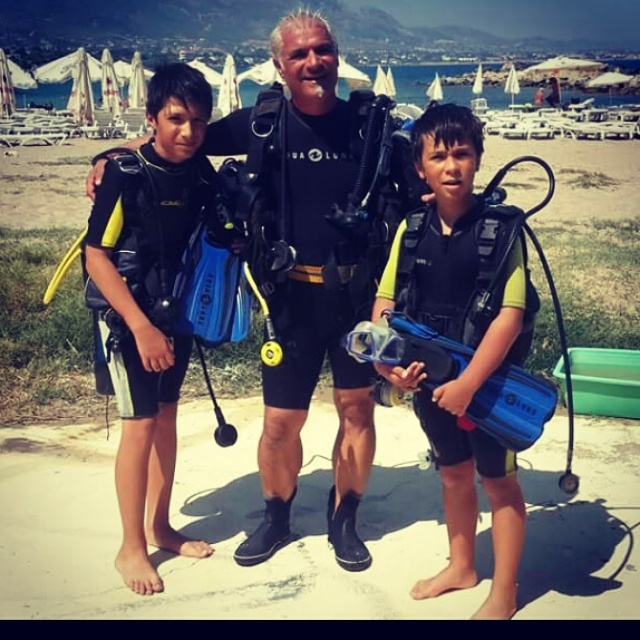 ​Come aboard Scuba Cyprus gullet on a day trip and enjoy a relaxing day out at sea with your nearest and dearest. 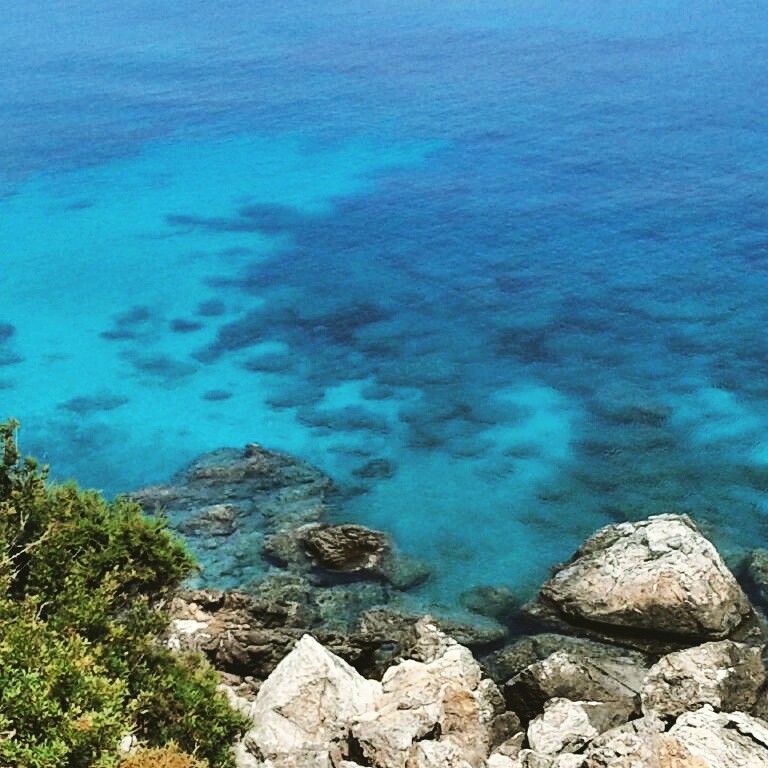 Jump in to the crystal clear turquoise waters of the med and cool down. 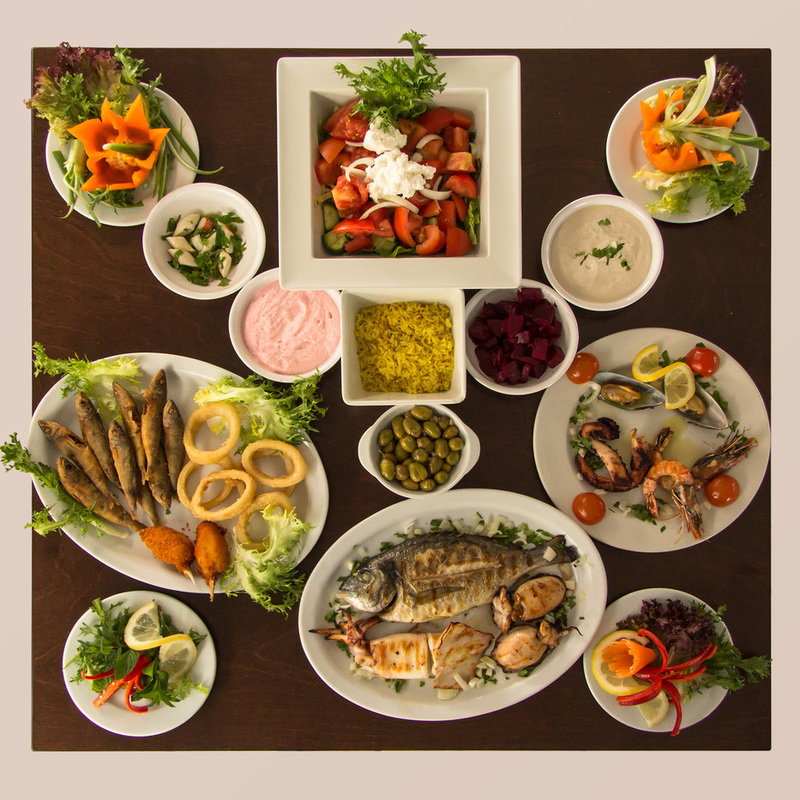 Enjoy a succulent buffet from one of our menus with amazing traditional mezzes to start and fresh seasonal fruit for dessert. Our bar serves refreshing chilled drinks but feel free to bring your own for a small corkage fee. 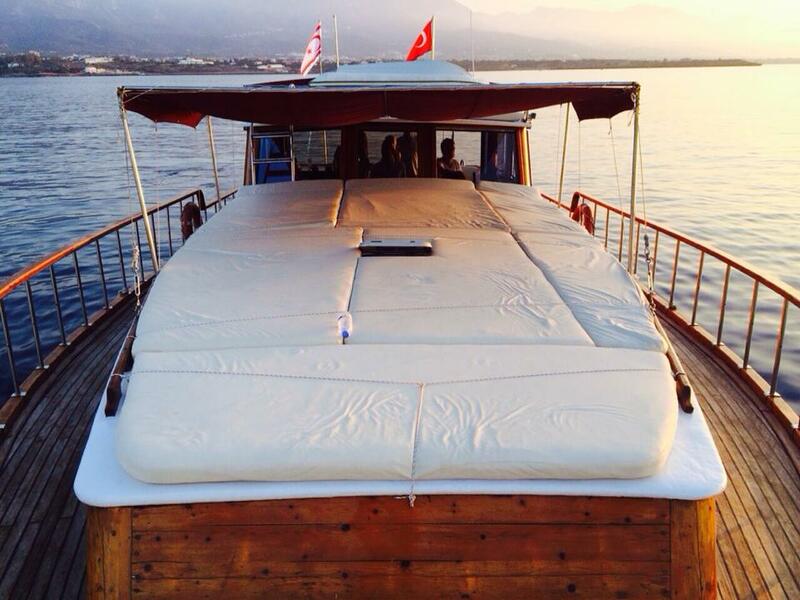 Choose an option from our menus and enjoy the succulent home made food cooked by our crew during your trip.